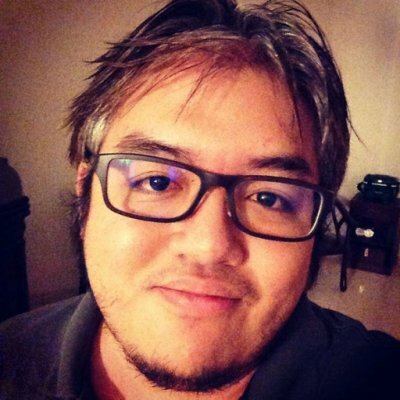 Abused his position as mod of Reddit to direct traffic to his site, as well as to Global Post, which he was a paid consultant for, in 2012. According to mod leaks, he was still doing this in 2014 despite his ban. Would later on express regret for these actions, saying they were unethical. Namedropped Zoe Quinn two times, originally without disclosing he had contributed to one of Quinn’s crowdfundings and, when the second article came out, was working with Quinn’s Crash Override Network. A disclosure was added to both articles, as well as to other articles about Quinn on Gameranx not written by him, after he was informed of the issue. Disclosed a "friendly decade-long relationship over social media" with Stardock’s founder and CEO Brad Wardell. Said relationship was not originally disclosed in a series of articles written between 2012-2015. Cheong promptly added disclosures to the articles when he was informed. Published an article by Wesley Copeland, falsely accusing youtuber KSIOlajidebt of "sexual assault" for motorboating a model with her explicit consent, then complained of being harassed for it. Later, when the model called him out, he claimed the alleged sexual assault involved the girl beside her that KSIOlajidebt touched with the microphone. Claimed, that harassment caused Brianna Wu to leave her home, despite her history of farfetched claims and the ambiguous circumstances of the doxing. 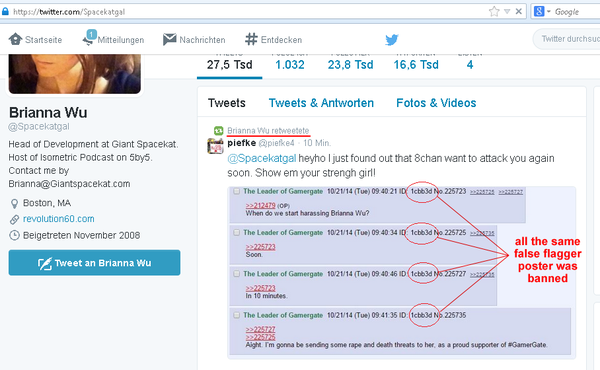 Was more critical of Wu later, and eventually updated the article after very strong evidence that, apart from an already planned weekend at Comicon, she had never actually left her home, aside from the numerous outrageous claims and apparent false flags that mined Wu’s credibility afterwards. 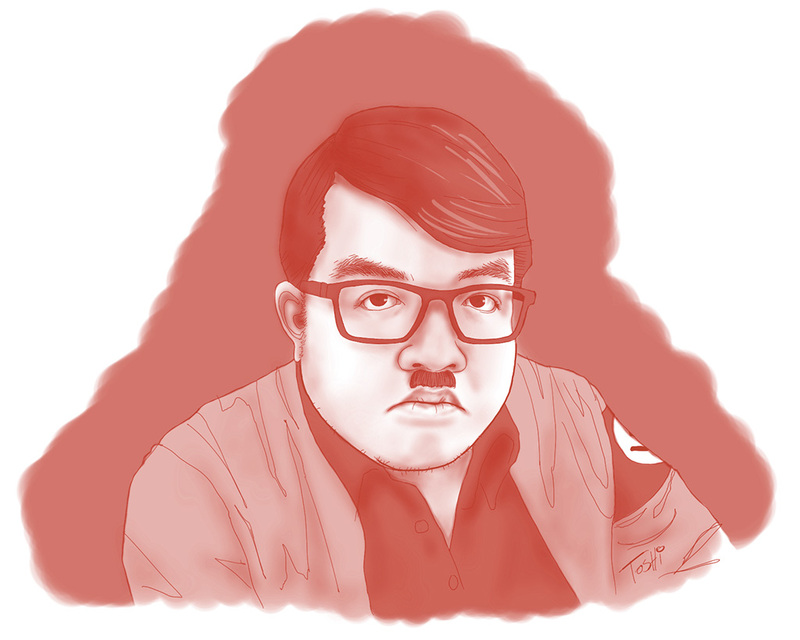 Portrayed in the People of GamerGate series. 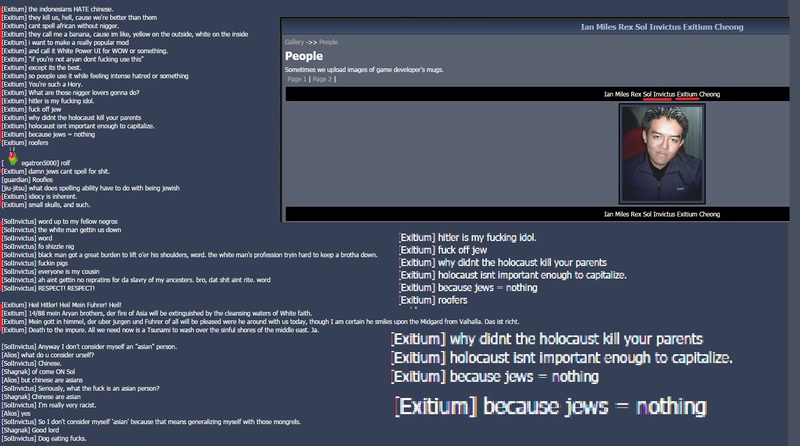 Expresses anti-semitic sentiment in leaked logs. Has since apologized for this, blaming "toxic gaming culture" but later clarifying. 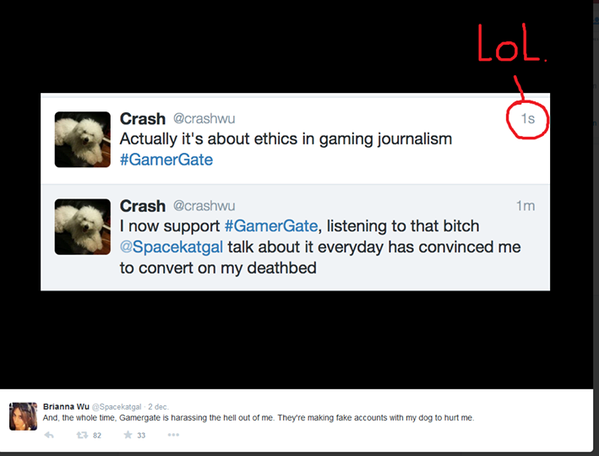 Professed very low consideration for ethics in game journalism. Dishonesty emblems may be based on subjective criteria.